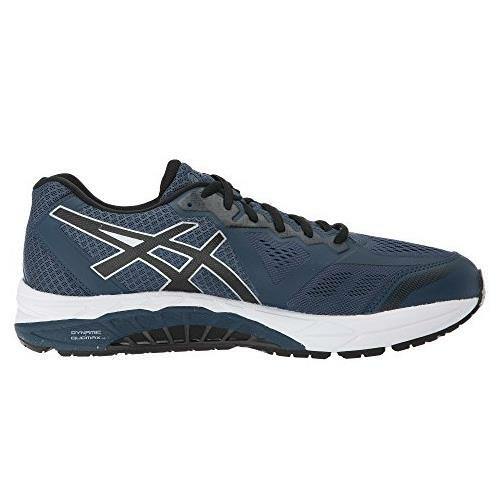 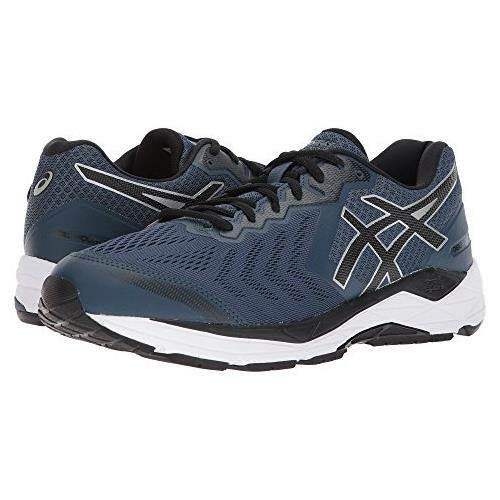 Asics Foundation 13: PACKED with dynamic cushioning and support! 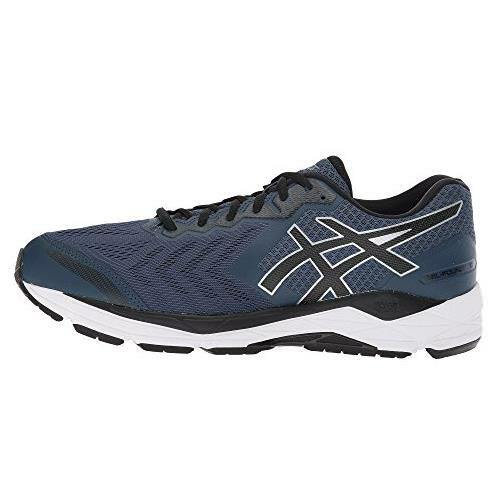 The GEL-FOUNDATION for men has been a sought-after model because of its highly stable and cushioned ride. 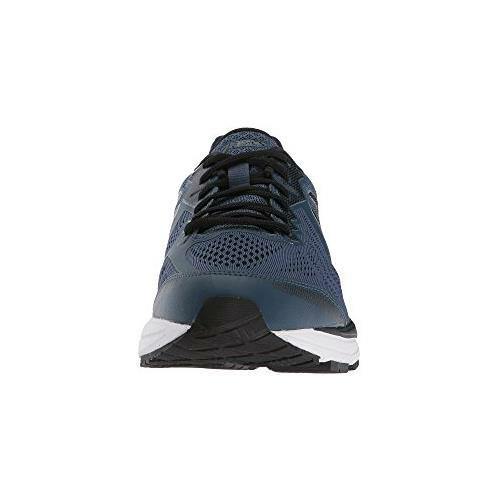 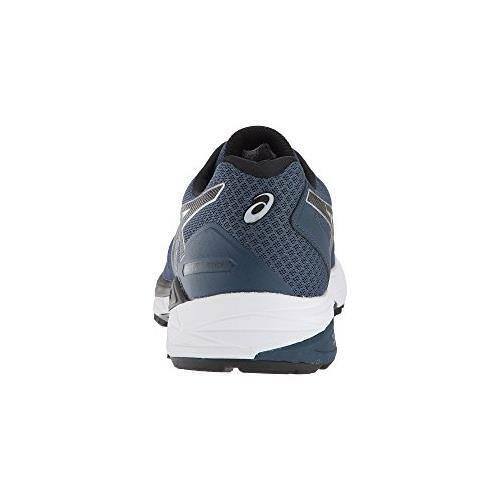 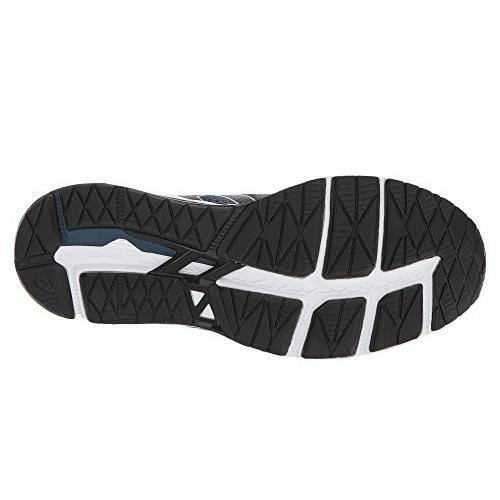 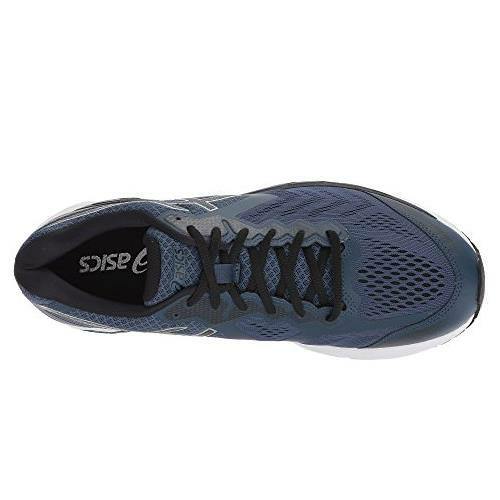 The shoe offers maximum durability for heavier runners and carries the most reliable technology over from the previous generation model, while the upper has been refined to further improve the fit and overall running experience.